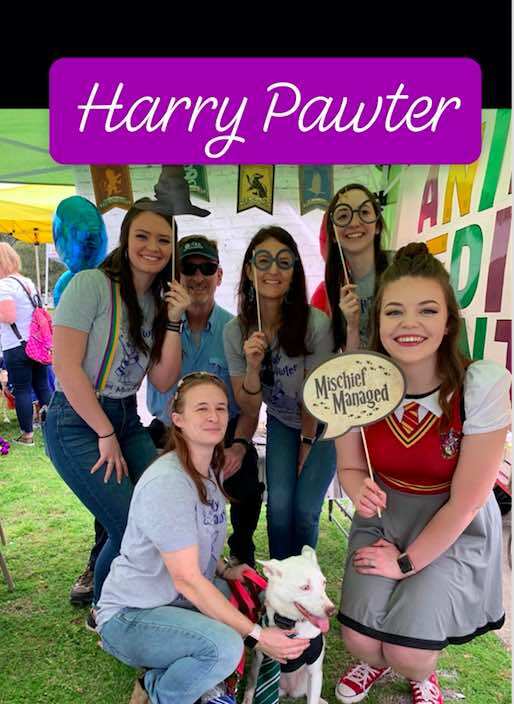 The AMC staff enjoyed Sunday, March 10th, at the Mandeville lakefront for the Mystic Krewe of Mardi Paws event and parade. For more information on being involved for this great event benefiting kids and k-9s. Click on the link below.